I have been doing the Hypnobirthing Hub home study course that I downloaded from Audible. I am enjoying the techniques and hope to use them all at my upcoming birth September 26th. I am excited about the birth and have very much enjoyed the book. Would’ve found the info very helpful to have from the moment I downloaded! I am excited these mp3s will make a big difference as well! Hi, Kathryn – what a nice surprise to hear back directly from the author! We feel like we have known you personally for the last few months that we were listening to the book! THANK YOU very much for the additional materials! The sample Birth plan is as thorough as your wonderful book. This is exactly what I was looking for. We appreciate additional summaries very much as well. I have posted a review on Audible under my dear wife’s login. Yes, your book most certainly deserves more positive PR! I am glad my wife found it. Thanks for pointing us in the direction of the mp3s, they are perfect to go with the book. Thank you and best of luck with spreading the good word through the hub! 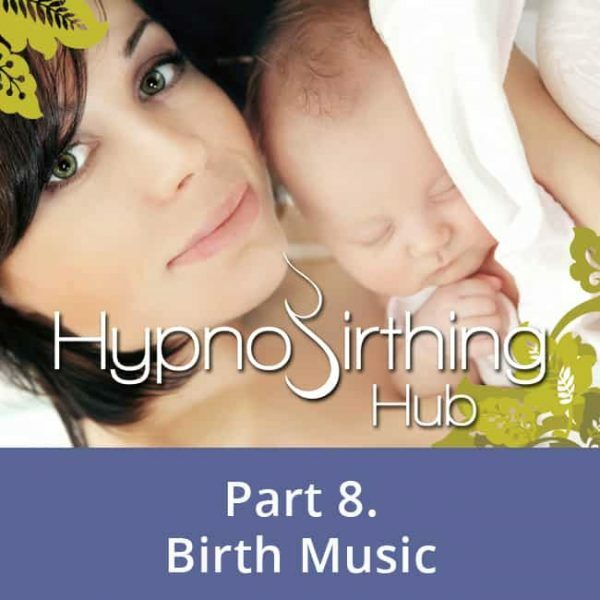 I used this audio guide during my last pregnancy and birth and it made all the difference. Now during my second pregnancy, I’m reviewing the material and gleaning even more information and inspiration. One of the attending nurses during my son’s birth asked -referring to the music and audio track – “What was that calm voice playing in the room while you were giving birth? That was so nice!” I couldn’t agree more.